Star Wars original Ship Creator Colin Cantwell appears at Emerald City Comics on Saturday, March 16, 2019 from noon till 4 PM. He will give a video presentation in the Events Room at 12:30, followed by a “meet & greet”! Also the 501ST LEGION TampaBay Squad FL Garrison will be available for free photo ops! 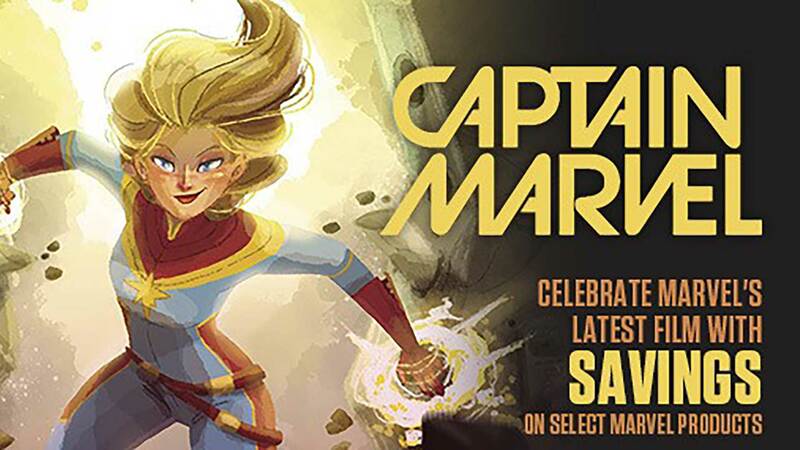 Cover Artist Amanda Conner (Harley Quinn, Power Girl, Wednesday Comics) appears at Emerald City Comics on Wednesday, January 9, 2019 from 6 PM – 8 PM to sign CAPTAIN MARVEL #1! Agents Of SLABS Signature Service will be present to grade, certify, and protect your copy for an additional charge. The Mall writer James Haick and artist Rafael Loureiro will be signing from 6pm-8pm on Friday July 27th to sign THE MALL #1 from Scout Comics! 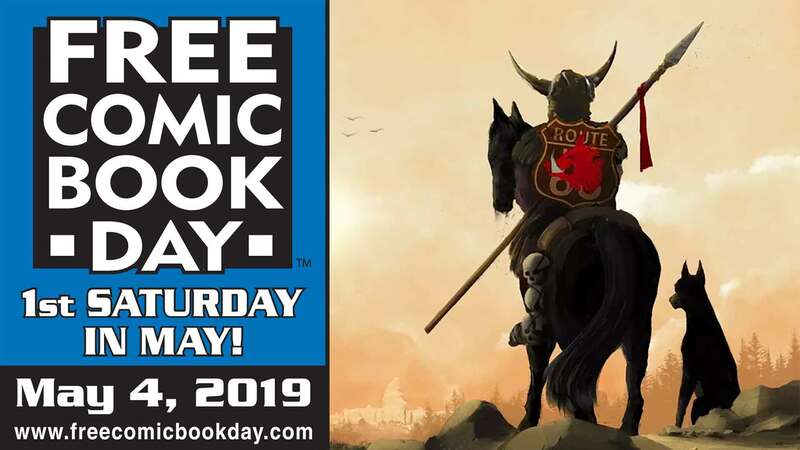 Artist Jerry DeCaire appears at Emerald City Comics on Saturday, January 20th from 11:00 AM – 7:00 PM for a signing. In 2017 alone, artist Jerry DeCaire has had FIVE trade paperbacks of his work released from Marvel, featuring Wolverine, Deadpool, X-Men Comics, and Agents of S.H.I.E.L.D., and he’s also known for his work on Thor, Hawkeye, Conan the Barbarian, The Phantom Comic Book Series, Green Hornet, and many more… and now he’s HERE at Emerald City Comics!!! Jerry will be signing his most recent releases and back issues of his work, while conducting live demonstrations of his scientific and mathematical approach to drawing in a way that will inspire you to hone your own creative skills!